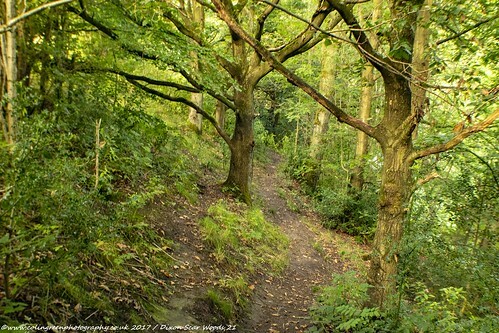 Colin Green Photography: Dixon Scar Woods, Sowerby Bridge. 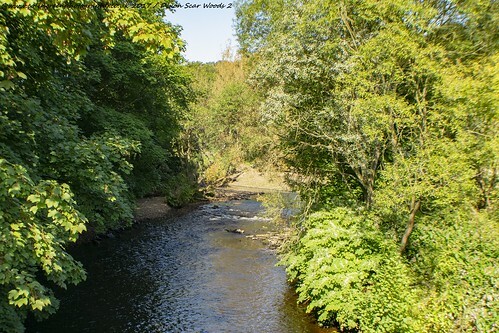 Dixon Scar Woods, Sowerby Bridge. 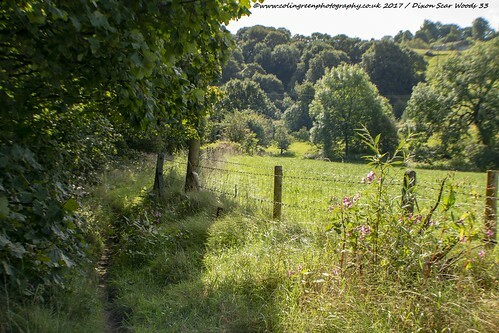 Dixon Scar Woods, also known locally Dixy Woods is a small woodland Nr Sowerby Bridge, West Yorkshire. 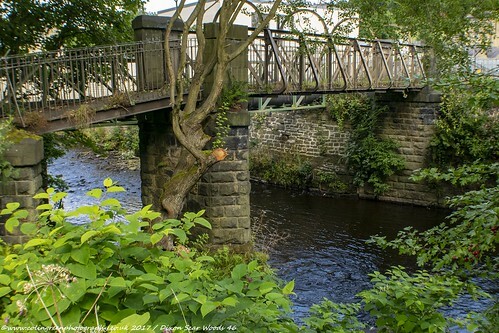 It stretchers up a small hillside from the valley bottom alongside the River Calder at Hollins Mill to below Sowerby Bridge Cemetery. 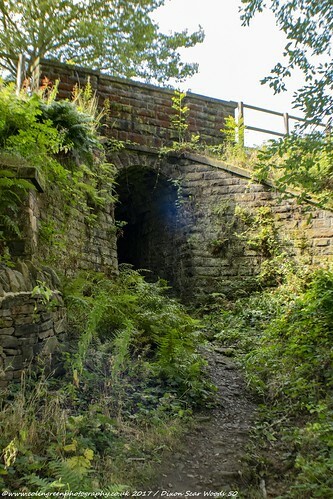 The mainline railway runs directly underneath the woods through Dixy Tunnel (Cemetery Tunnel) with fields Sowerby Bridge Cricket club and the river at the bottom of the wood. There are many paths through the trees in all directions but on the day I was there I followed one from the bridge over the River Calder at Hollins Mill along a route that led through the lower part of the wood and along the river's edge to Tenterfields Business Park between Sowerby Bridge and Luddenden Foot. There are a total of 27 pictures to view taken on the 2nd September 2017. 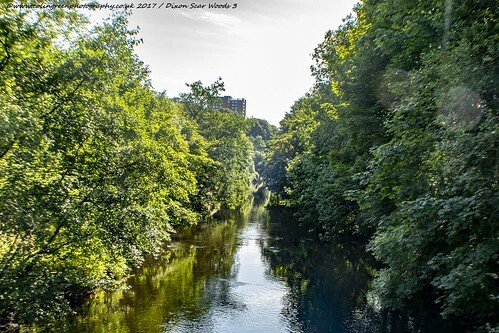 8 can be viewed exclusively on Clickasnap where they can also be purchased as downloads and prints with prices starting at either free or £0.50. The other 19 can be seen below or on Flickr. They were taken using a Nikon d3300 SLR camera. 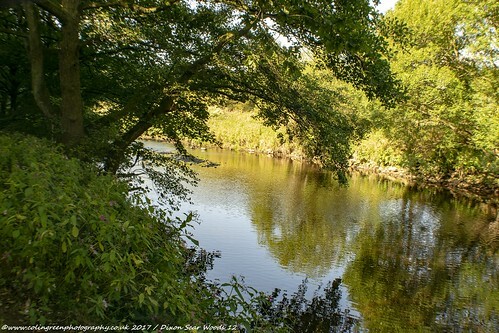 Click here to view the Dixon Scar Woods album on Clickasnap. Use the arrows to navigate the album, selected individual images can be seen from this album below. The album of 8 images exclusive to Clickasnap can be seen here. I currently have over 700 pictures on Clickasnap that can be simply viewed for enjoyment, or downloaded priced at free, 50p or a £1. A4 sized prints are also available. Clickasnap is the world's biggest, free to use, paid per view, image sharing site. Please take a moment to subscribe to my channel. Features slideshow videos like the one below.